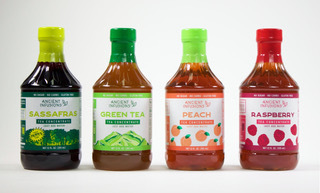 Bottles of tea concentrate in your choice of flavors. Copyright © 2019 Ancient Infusions ®. Theme by Puro.